Everyday is the keyword. When worn daily, especially 24/7, the wearer just doesn’t notice potential problems. 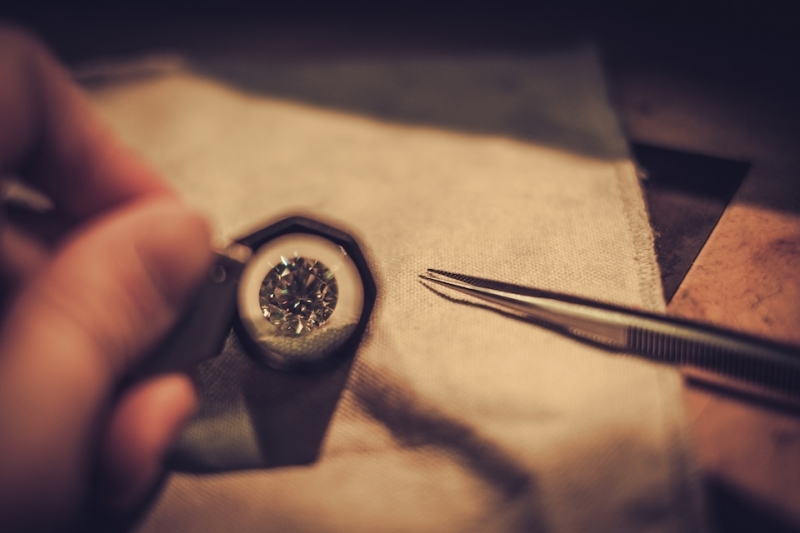 At Cummings Jewelry Design, being a jeweler known for repair & design, we can spot potential problems quickly during a courtesy cleaning and inspection. Countless activities during a day’s time will wear on a ring or piece of jewelry day after day. Maybe you weren’t aware one of your accent stones was loose. Tightening can save you from replacing a stone! The most common concern is probably a prong breaking or pulling away from a stone, thus increasing the chance of losing a stone. We have even seen prongs worn so thin to the point of breaking because a band is constantly wearing against an engagement ring. Sometimes the jeweler can point out a smaller stone that is chipped, alerting you that you may need to remove the ring during certain activities. Most likely, the wearer hasn’t even noticed these issues. Sometimes jewelry can be in such a worn state making a simple repair unavailable thus requiring a new setting. 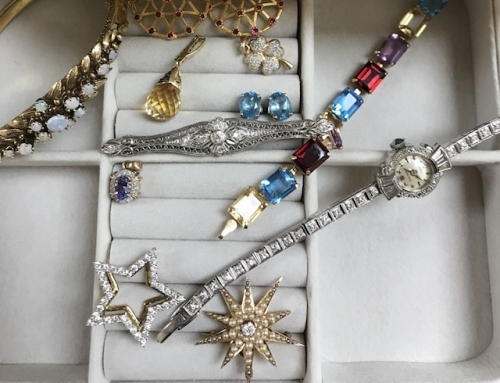 While these are only a few potential jewelry repair issues, play it safe. Don’t wear your jewelry 24/7 and take the time to have it examined professionally a couple of times per year. At Cummings Jewelry Design, it is our pleasure to do that as a courtesy to you!